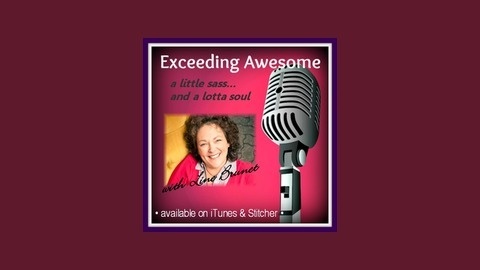 Exceeding Awesome brings you people and stories that will have you believing in possibility, because....let's face it, life's too short for it to not exceed awesome! 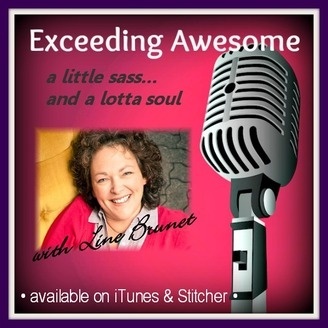 Line Brunet is a Personal Power Coach, Radio Host and Speaker, inspiring women to remember who they are and celebrate who they're becoming. This Podcast was created using www.talkshoe.com.